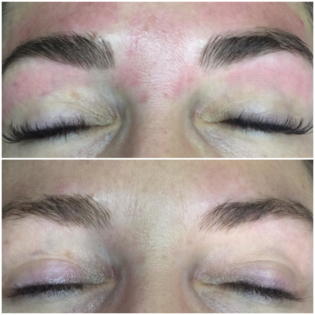 Enhance your Eyebrows and Eyelashes. 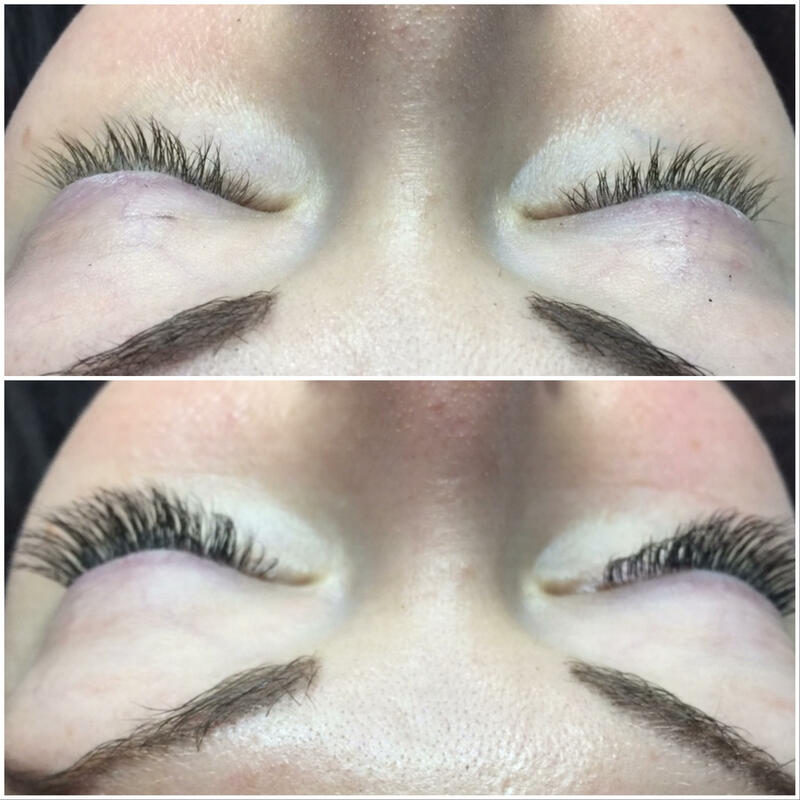 Xtreme eyelash extensions are not traditional false eyelashes. 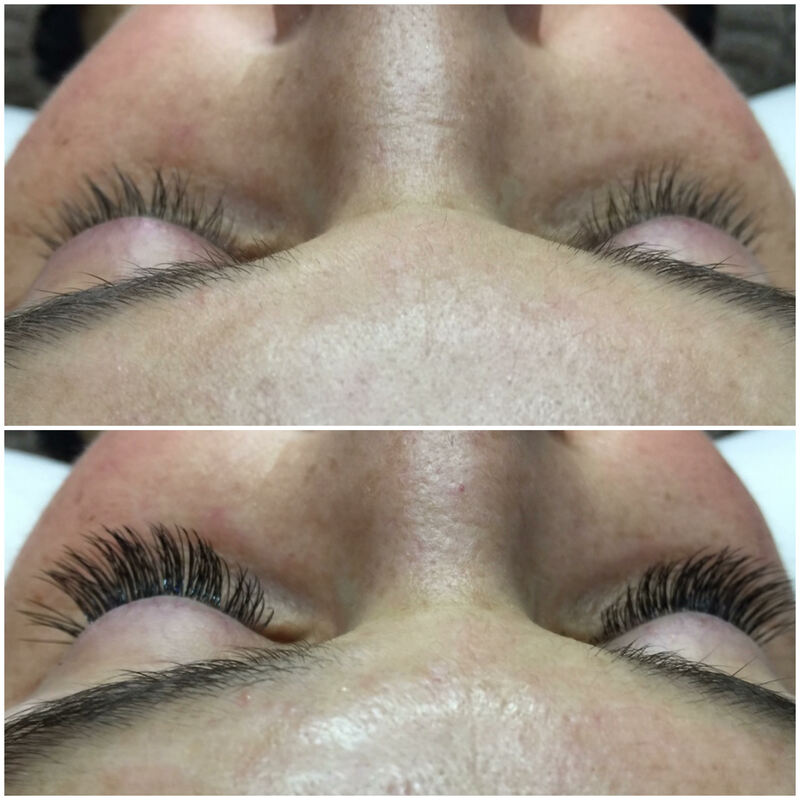 Eyelash extensions add length, thickness and fullness to your own natural lashes. 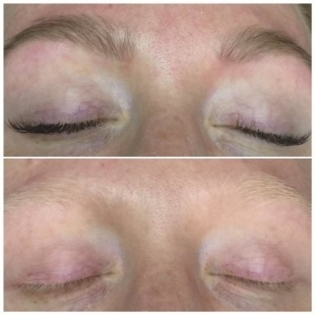 Single synthetic strands of eyelashes are applied one by one directly to your individual eyelashes with a surgical grade adhesive, giving a natural look and feel. 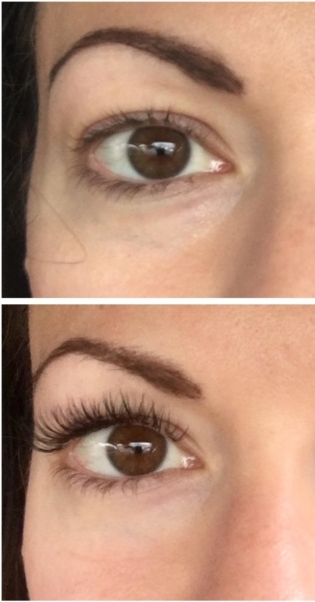 Routine touch-ups every 2-4 weeks maintain these amazing eyelashes indefinitely! 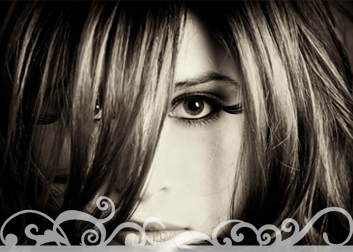 You speak with your eyes … why wouldn’t your new look include perfect eye lashes and eyebrows? Your personal appearance defines your attitude. 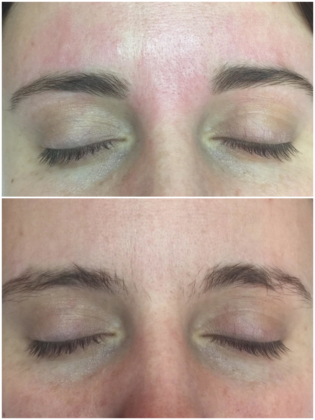 The True Brow system is a process of recovering your brows to their fullest most beautiful potential naturally. You speak with your eyes…why wouldn’t you want perfect eyebrows? 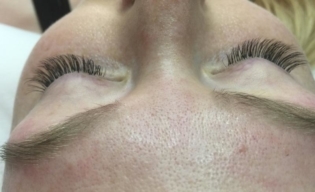 The curl perfect lash lift is a perming method that is safer and more effective then traditional eyelash perms. It lasts 6-8 weeks. The process uses cream based solutions for optimal safety. 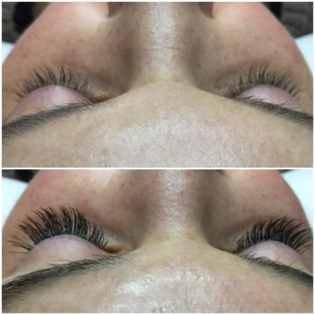 This service includes tinting so your lashes look spectacular. If your not ready for extensions, this service is for you. You deserve this luxury. Why pay more? Free Home Care Kit with every new full set of lashes. Your investment is important to us. Xtreme eyelash extensions are not traditional false eyelashes. Like hair extensions, eyelash extensions add length, thickness and fullness to your own natural lashes. 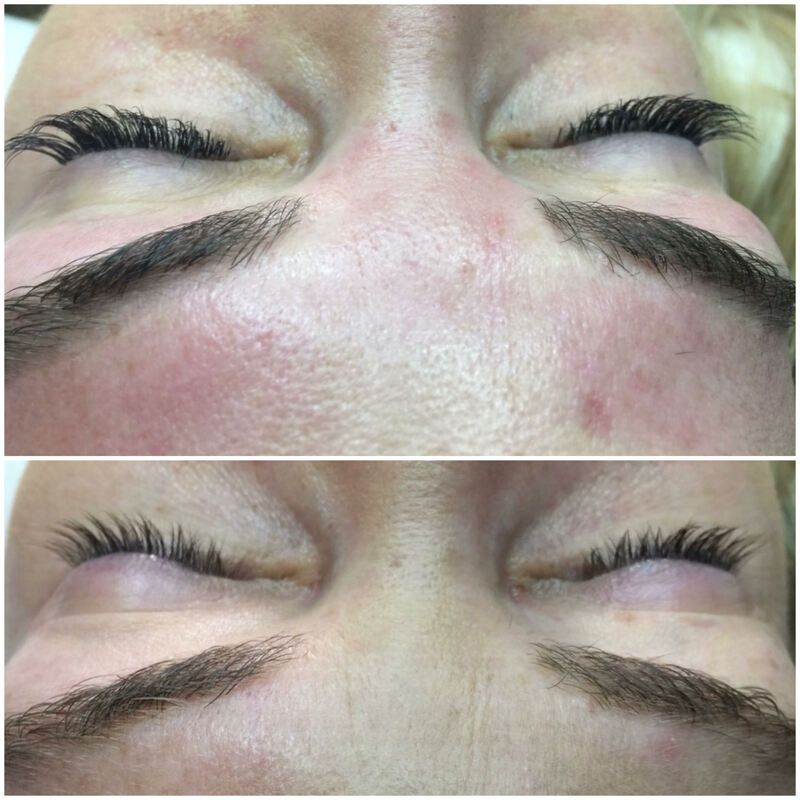 Single synthetic strands of eyelashes are applied one by one directly to your individual eyelashes with an adhesive that is surgical grade, giving a natural look and feel. 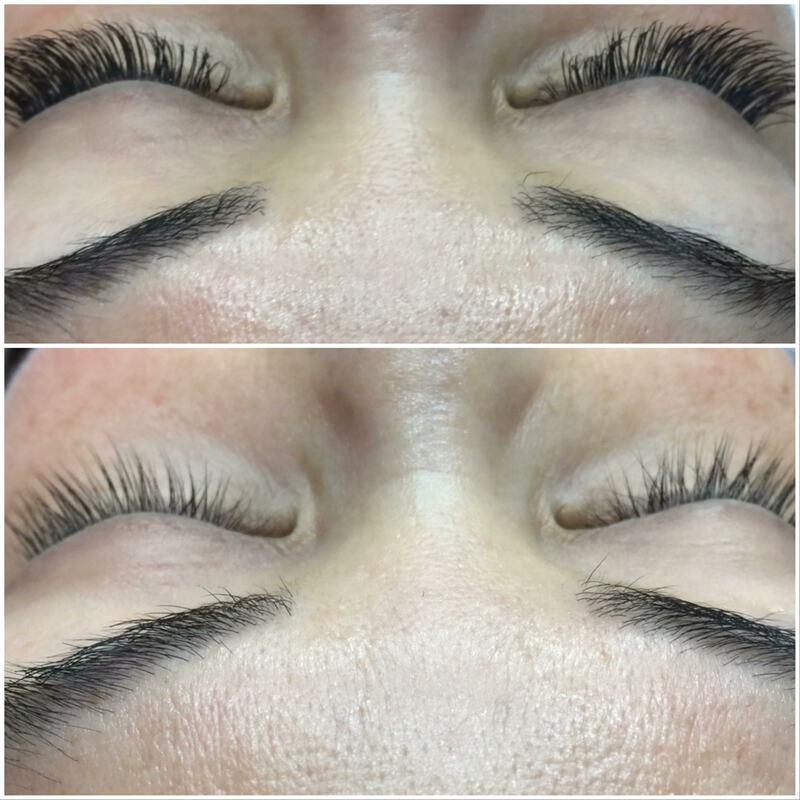 With routine touch-ups every 2-4 weeks, you can have amazing eyelashes indefinitely! Tracy Sinner is a licensed esthetician. She began a career path in 1994, discovering a passion for beauty and wellness, and has continued educating, enhancing and expanding that path for over 15 years. After starting out in a spa, she advanced to the ownership of a Pearl Street boutique in Boulder, CO, encouraging environmentally-friendly luxury bath and beauty products. In 2015, Tracy furthered her Lash Education to include Russian Volume. She trained with world renowned trainer Nadia Afanaseva in New York. 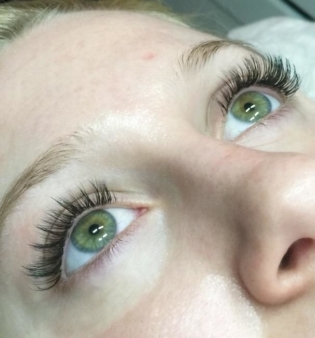 Russian Volume is 2 plus .07 lighter lashes applied to one natural lash. The result is a much fuller set of lashes without doing any damage to your natural lash. 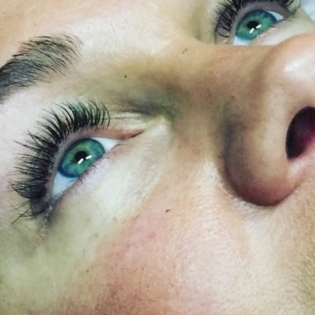 In addition, Tracy has now extended her expertise to include brow enhancement. 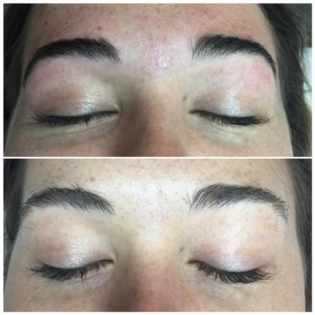 Extensive training with Brow Secrets International enables her to imagine your brows at their fullest potential because who doesn’t want fantastic, full brows and lashes! 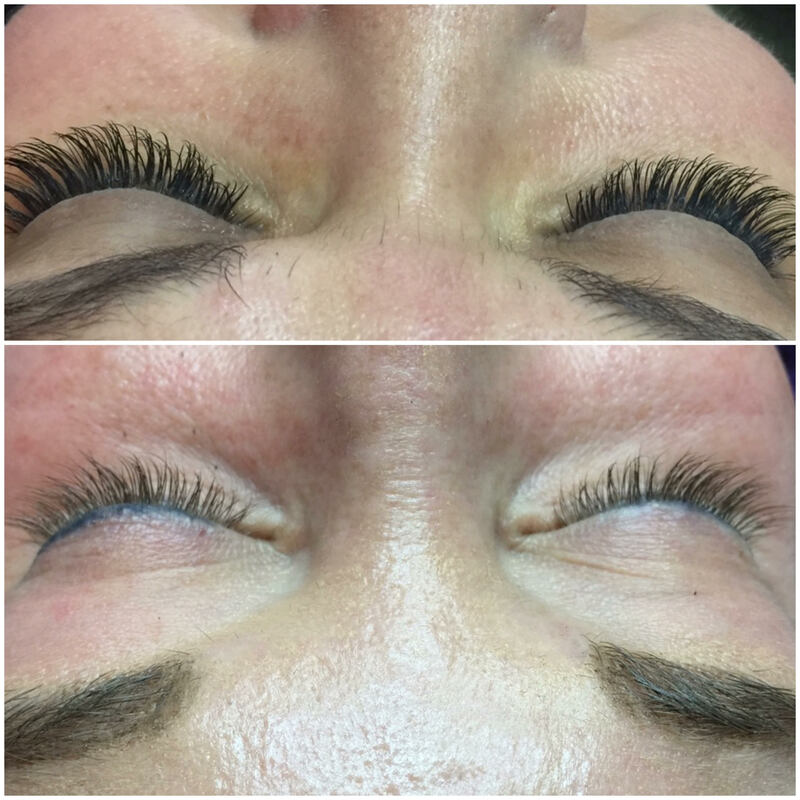 At Bolder Lashes and Brows, you can enjoy a lash lift, lash extension or beautiful brows. Tracy understands that the way you feel about yourself, and that your beauty isn’t just a luxury. Your personal appearance defines your attitude. You’re in good hands with Tracy! 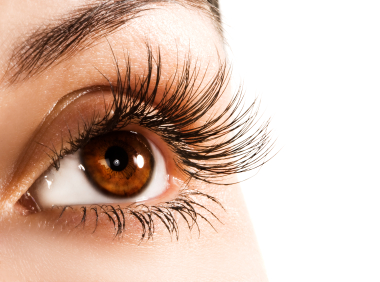 It is recommended that you are careful with your lashes for 3 hours after application. The adhesive needs 3 hours to bond. If you wear contacts, please wear your glasses to your appointment instead. 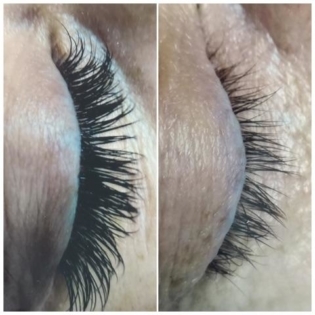 Do not tint or perm your lashes 48 hours prior to your appointment. If you must shower, wait 3 hours after application to ensure a strong, lasting bond. Sleep on your back to avoid friction.